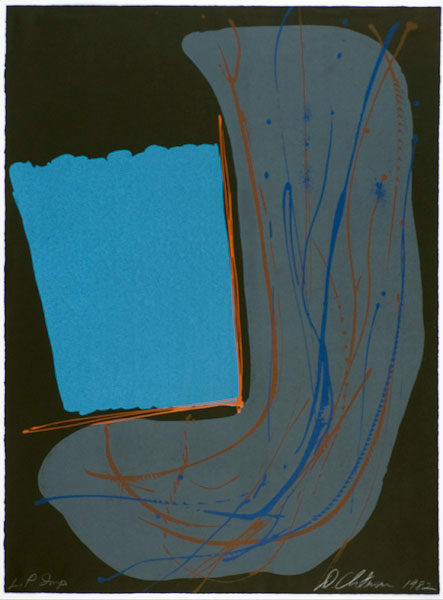 Dan Christensen, Galena Territory #3, 1981, color lithograph on German etching paper, 42 x 30.75 inches. Gift of Brian E. Butler, 2006.28.02.61. Students explore how different kinds of artists use color. Students create one-of-a-kind works of art using paint as well as other media to mix, match and create with color.